If you have any questions regarding your financial options or you would like to schedule an appointment with one of our skilled dentists, please feel free to call our office today! 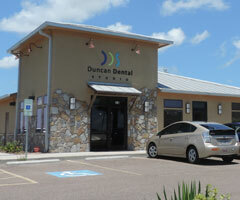 Are you interested in saving some time during your appointment with our Dr. Duncan and our team? 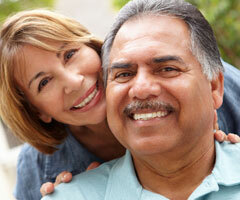 We offer all of our new patient forms and update forms via the Patient Portal. If this is your first time using the patient portal, to create your account, please contact our office. We encourage you to complete any necessary forms on any smart phone, tablet or computer prior to your appointment. By doing so, your wait time will be decreased and your experience at Duncan Dental Studio will be more productive and efficient. If you would like assistance with your forms or you would like to know more about our dental care in Portland, Texas, please feel free to call us now!